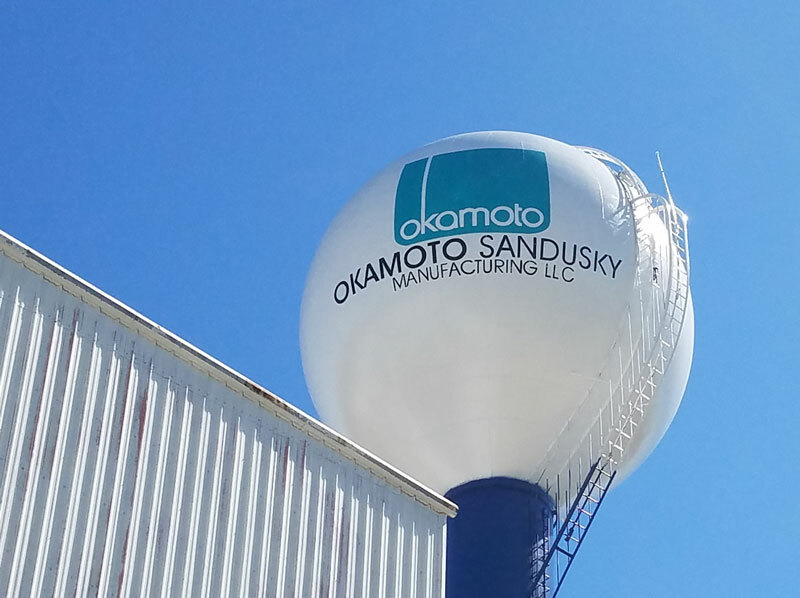 Okamoto Sandusky Manufacturing has an international reputation as a leading manufacturer of automotive interior material, providing you with the highest quality products that you’ll value for years to come. Okamoto Industries, established in 1934, has earned an international reputation as a leading manufacturer of automotive interior material. Our company’s flexibility has enabled us to adapt existing product lines to the needs and trends of the market and to pioneer new products through research and development. Only products achieving the highest standards of quality will display the Okamoto name. We at Okamoto are concerned about people and the environment in the realm of automotive interior material. Pursuing this goal, we will continue manufacturing products with originality and the highest quality standards.